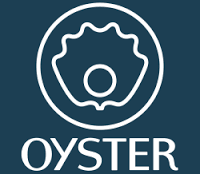 After just two years in operation, Oyster Books is calling it quits. Books for Her was a big fan of the “Netflix for books” service, and we are sad to see it go. Depending on your subscription date, the service will no longer be available as of January 2016.